First introduced in Pokémon X & Y, customising your trainer is making a return. 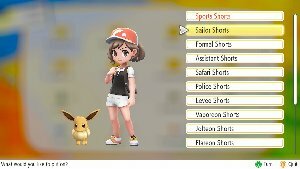 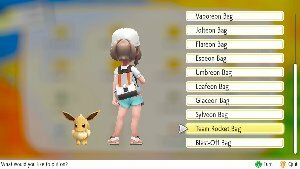 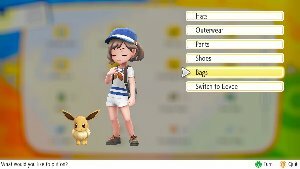 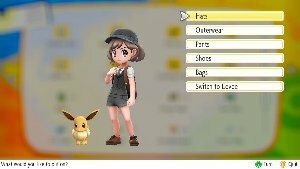 In this game, there are multiple outfits that you can adorn your trainer with. However, these have a catch, you also have matching outfits for your Pokémon. 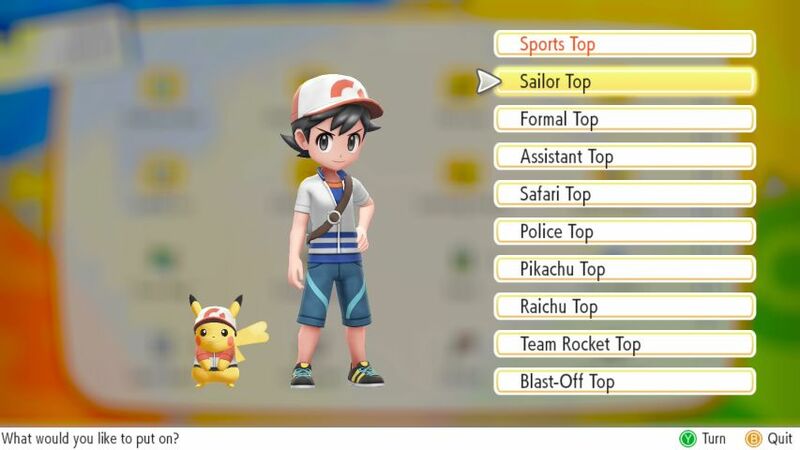 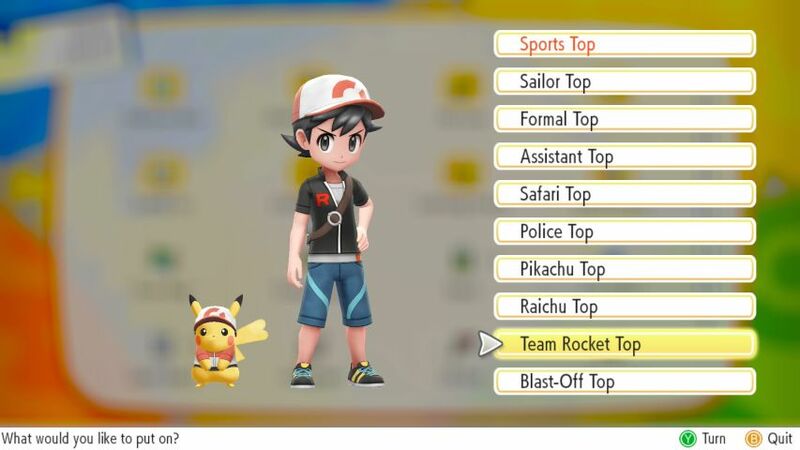 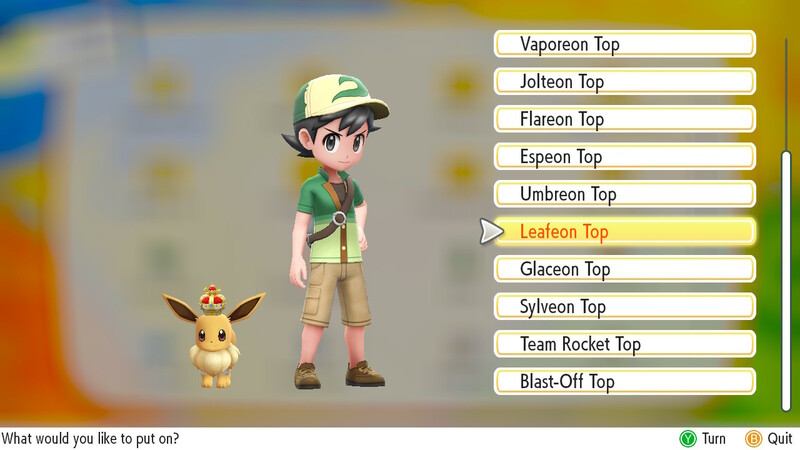 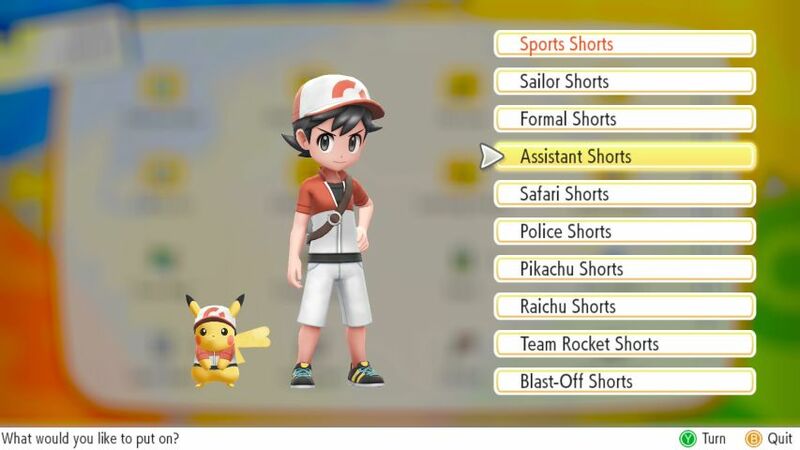 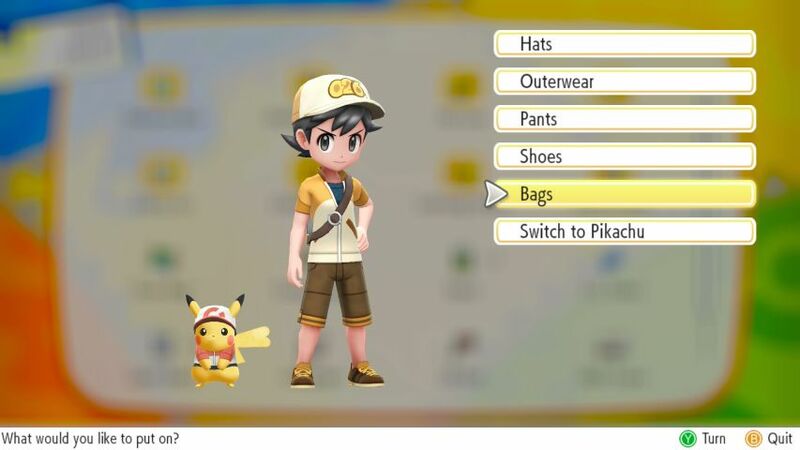 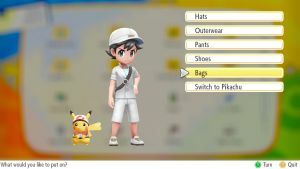 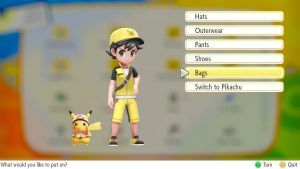 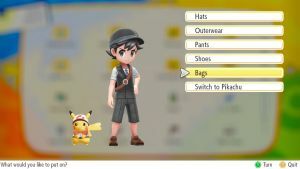 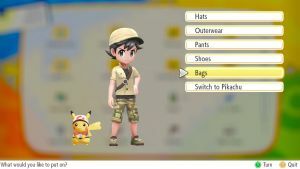 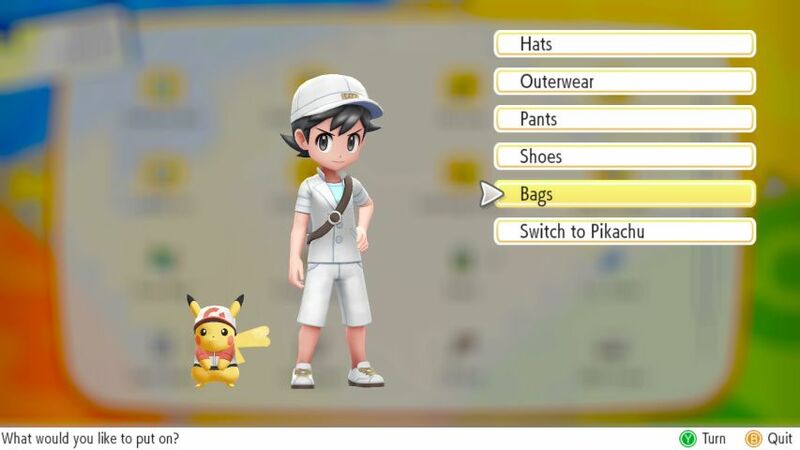 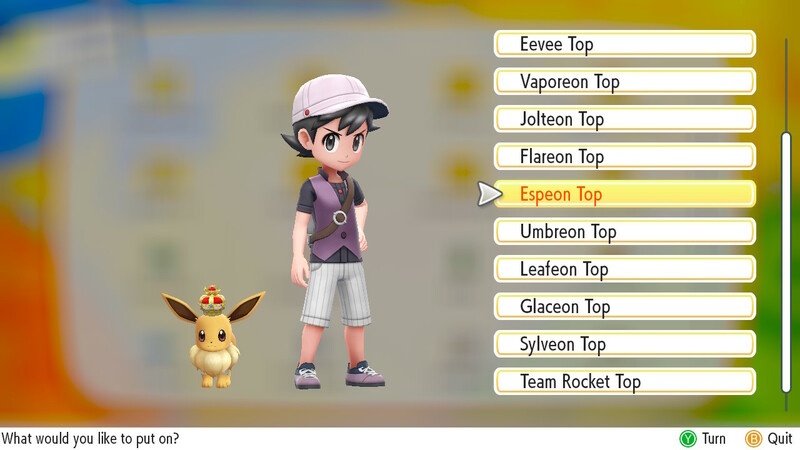 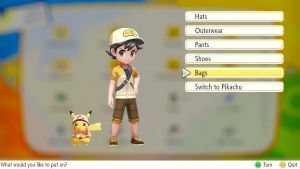 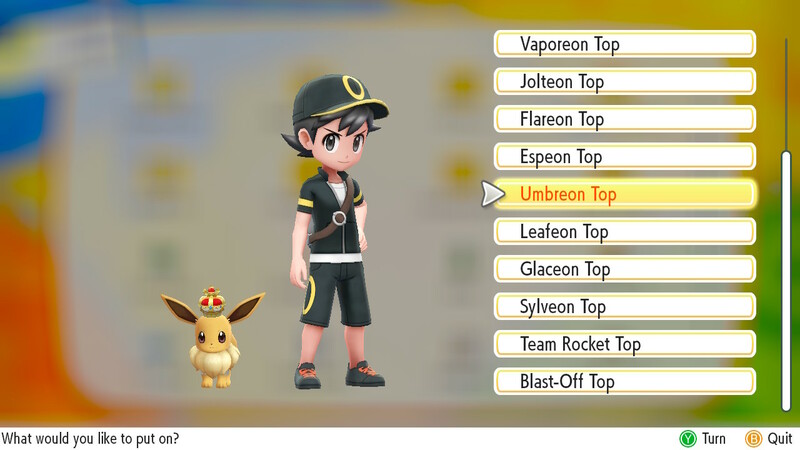 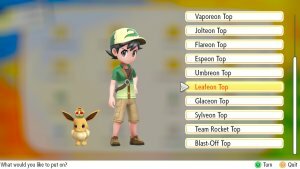 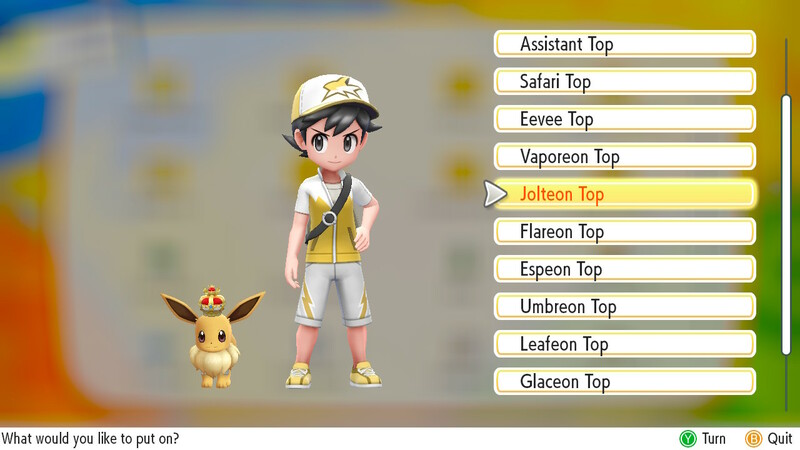 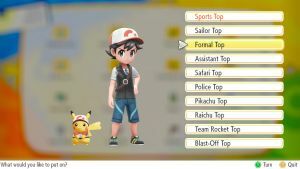 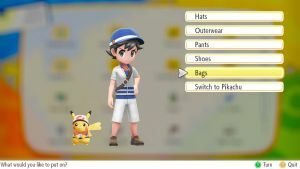 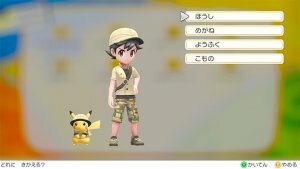 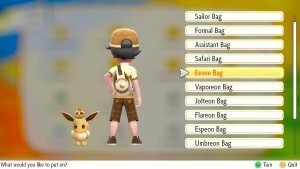 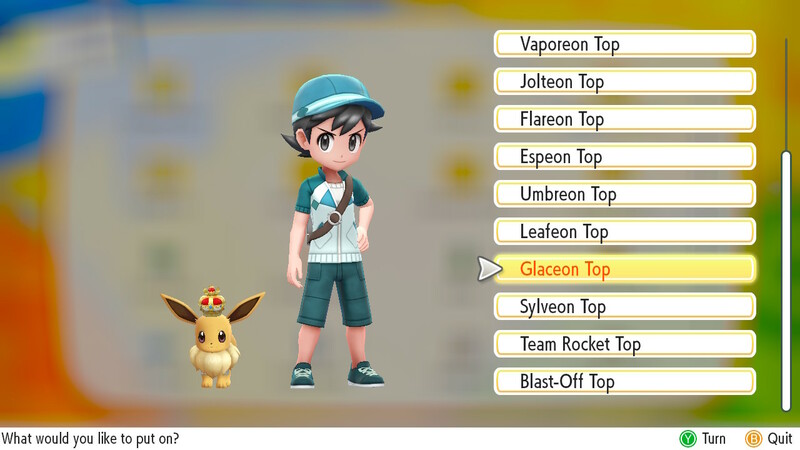 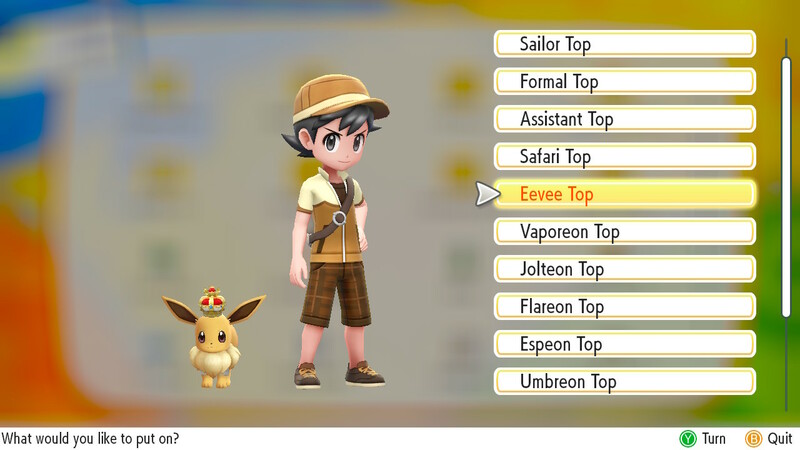 These outfits are obtained through gifts from various NPCs throughout the game and come with the customisation options for your partner Pikachu or Eevee. 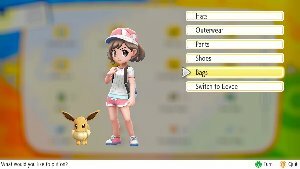 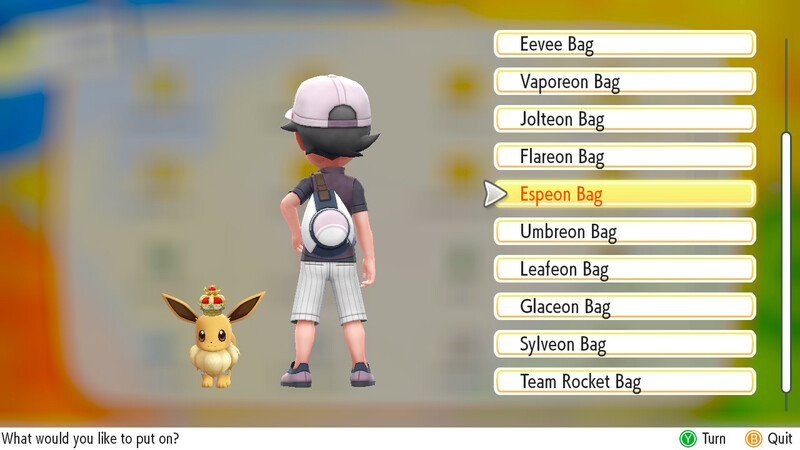 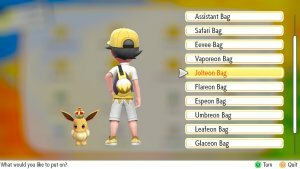 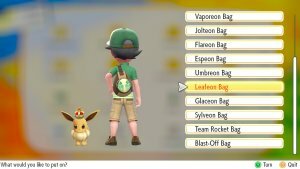 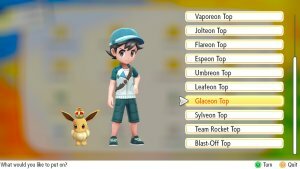 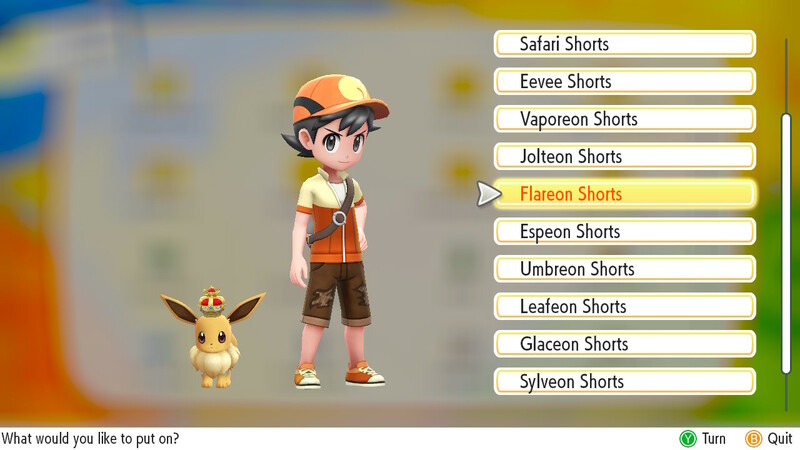 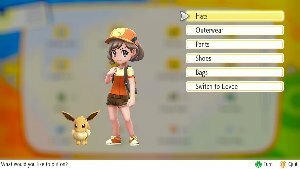 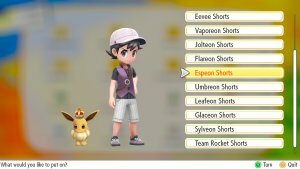 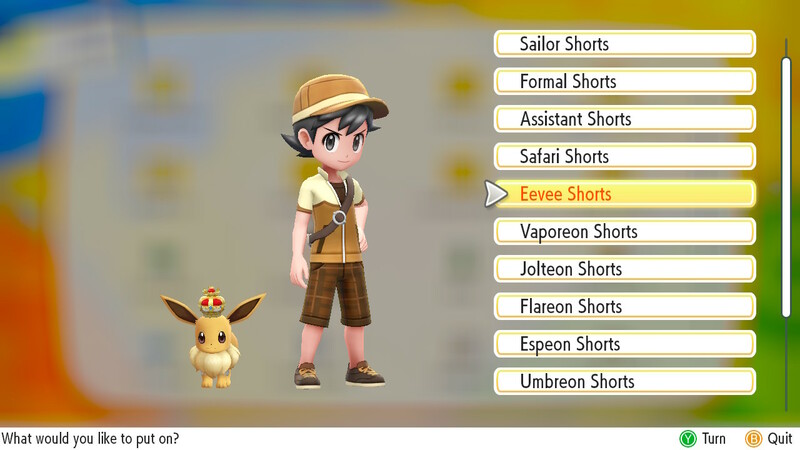 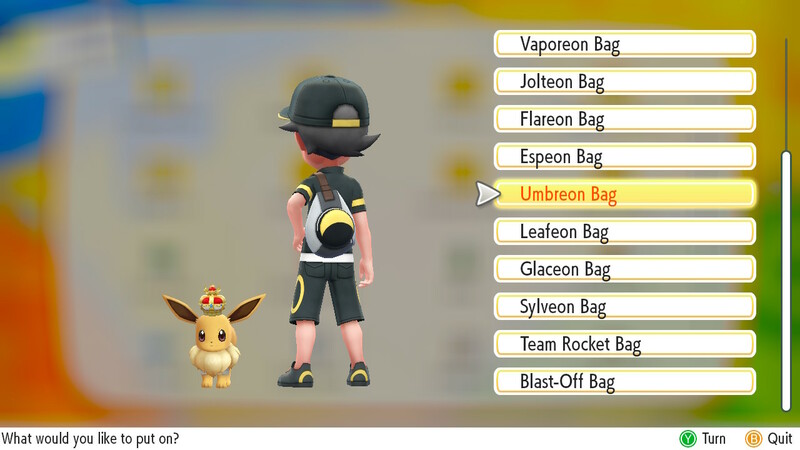 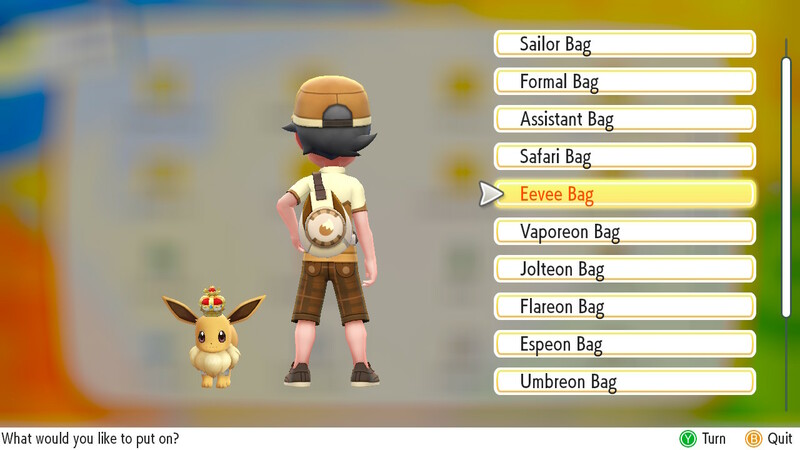 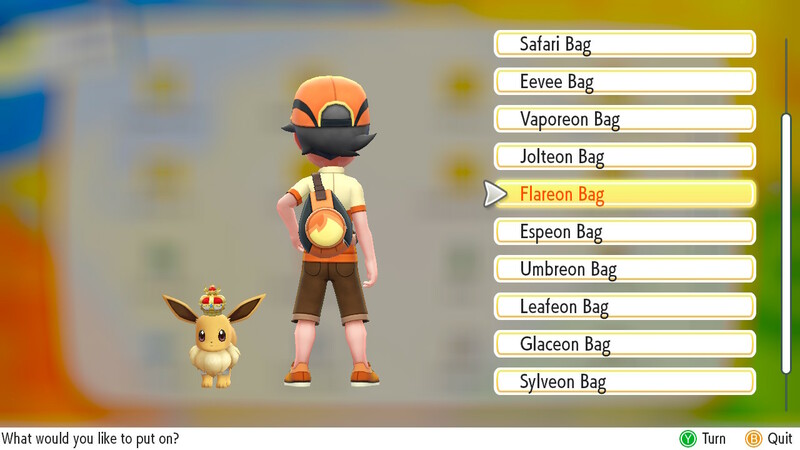 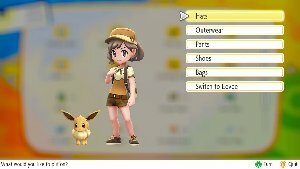 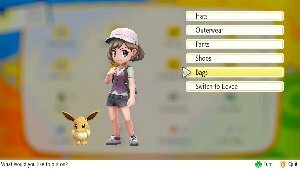 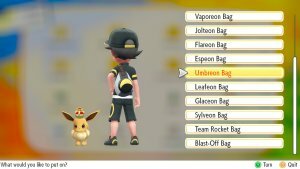 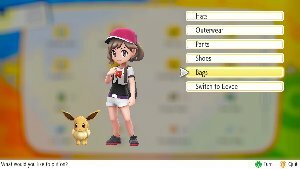 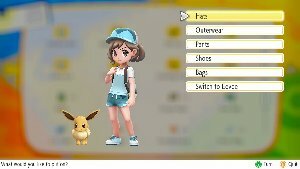 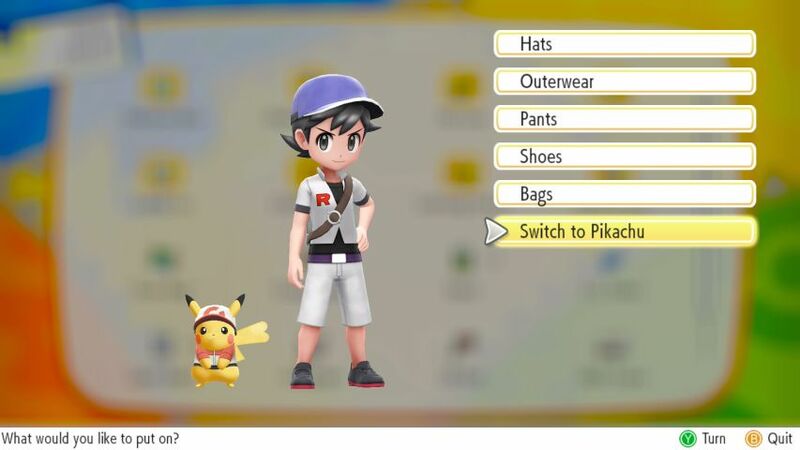 There are also so customisation options which are exclusive to each game, specifically costumes based upon your Partner Pokémon and their various evolutions. While the outfits come in specific sets, they do not have to be worn together allowing for you to mix and match the items to your desire.